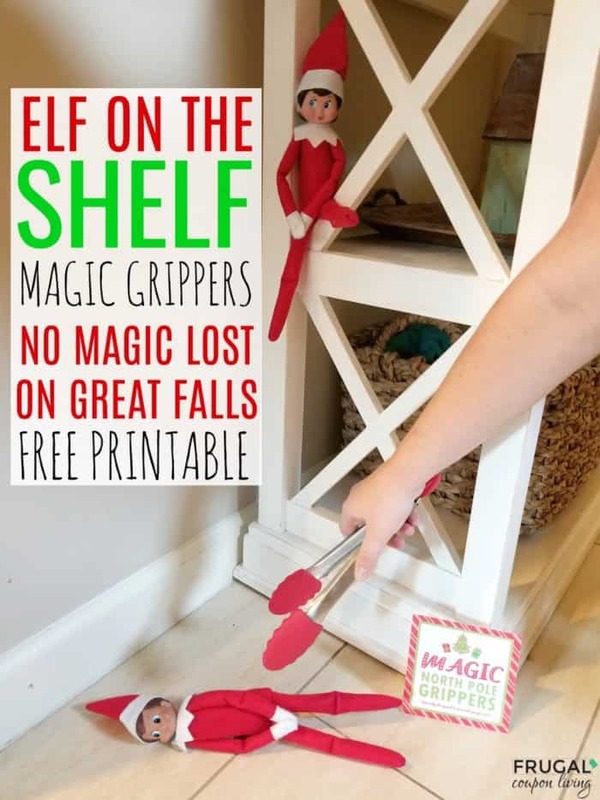 Download this free Elf on the Shelf magic grippers printable. Specially designed to prevent magic loss after a great fall! 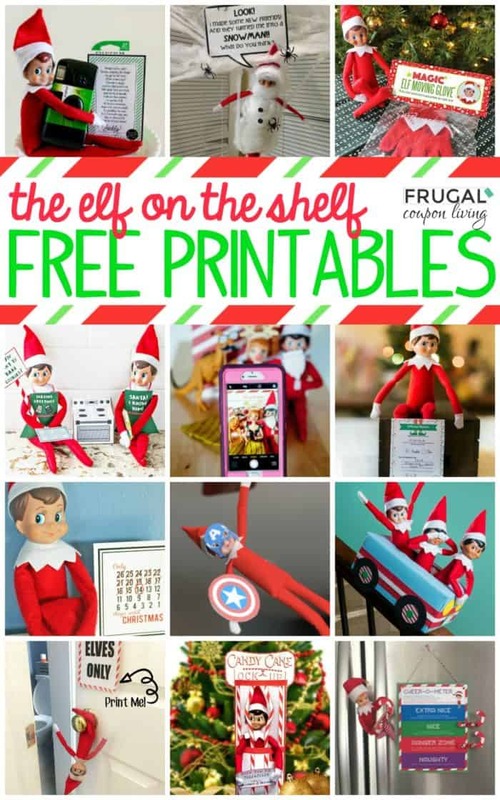 Not only do we love giving you Elf on the Shelf Ideas, we also love sharing Elf on the Shelf Printables. This printable doesn’t disappoint. 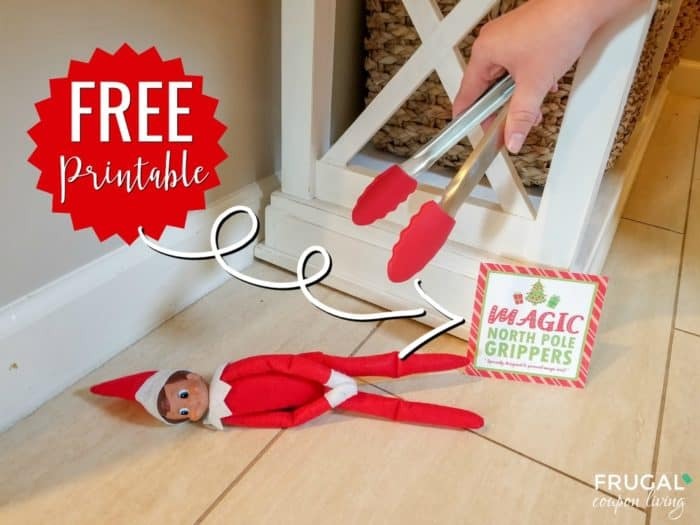 It came as a resource to my family when the elf fell and everyone was afraid to touch him for fear he would loose his magic. He stayed on the floor that day, running the risk of being trampled. Luckily we don’t have a dog, or he would have run the risk of ending up in his mouth too! 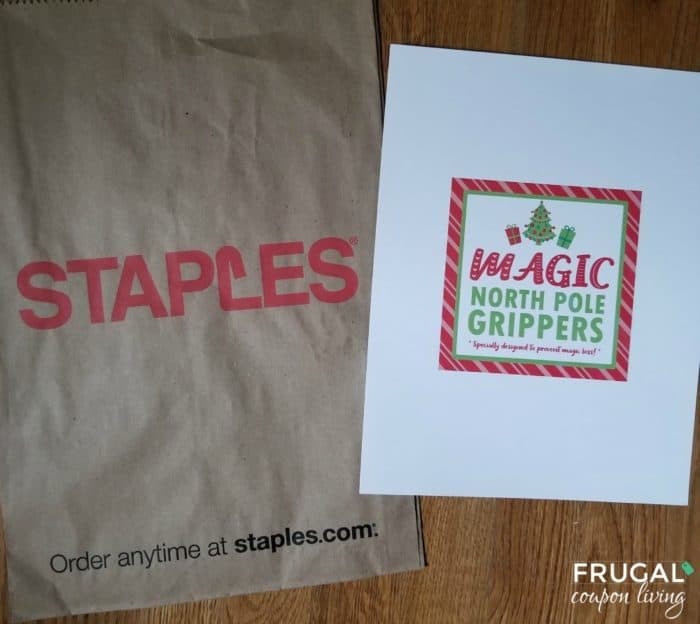 Magic Grippers Printable. You can also find this in our Free Elf on the Shelf Printables. Attach this free printable to your kitchen tongs. In our kitchen we have a set of red kitchen tongs which fits the Christmas season perfectly. 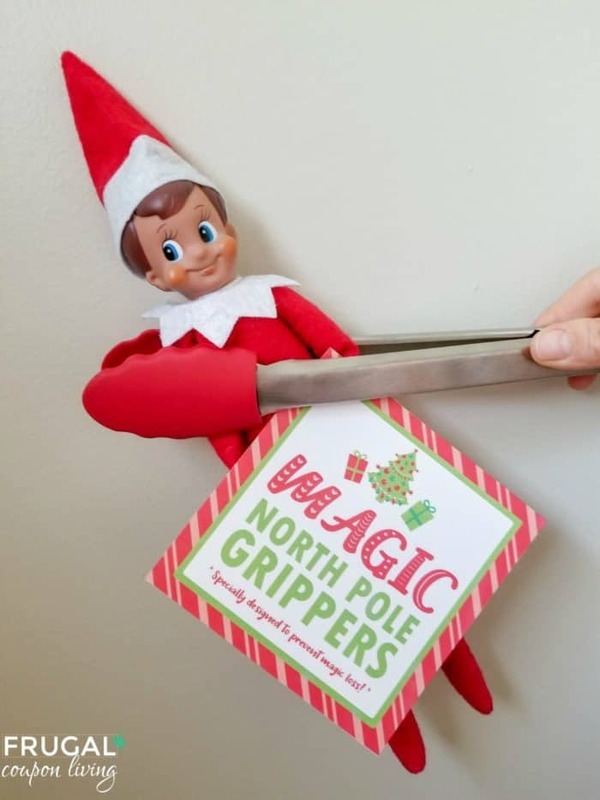 This makes the tongs specially designed to prevent magic loss after a great fall! 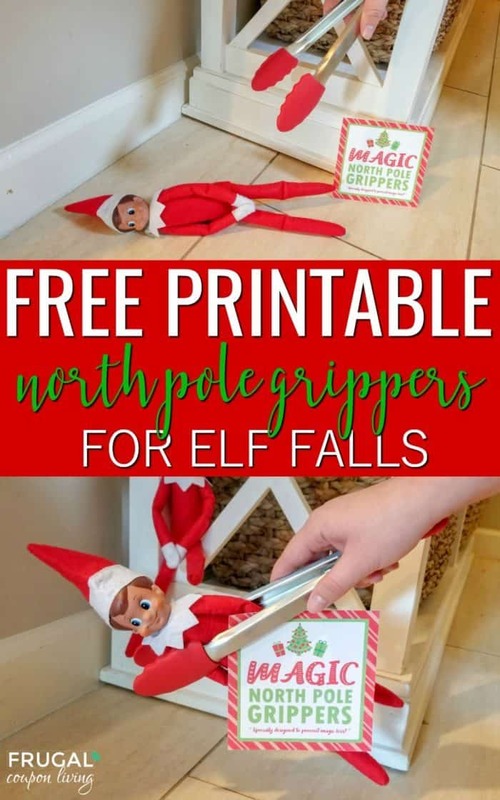 That way the next time your Elf falls, no one has to freak out about him spending the entire day on the floor! 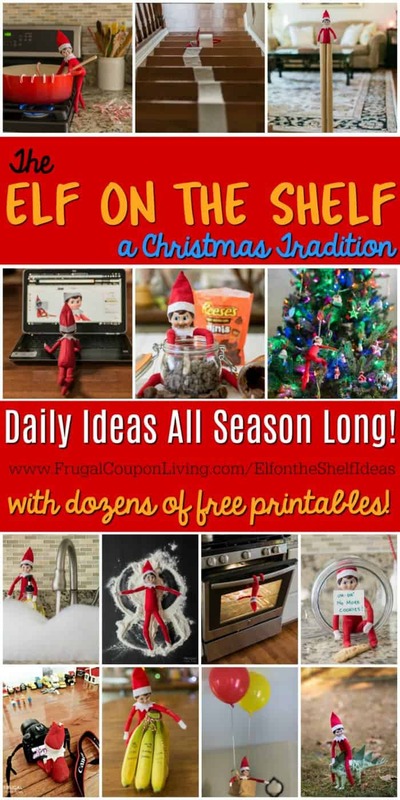 Don’t forget we offer new Elf on the Shelf Ideas every day in the month of November and December!